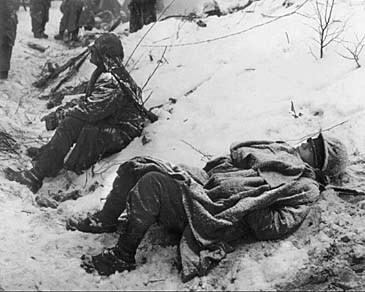 The East Tennessee casualty list for the Korean conflict is being continually updated. The list was compiled from the following sources: U.S. National Archives and Records Administration; Military Department of Tennessee, Office of the Adjutant General, War Records Division; United States of America’s Commemoration of the 50th Anniversary of the Korean War, sponsored by the Department of Defense. Copyright © 2019 East Tennessee Veterans Memorial Association. All rights reserved.